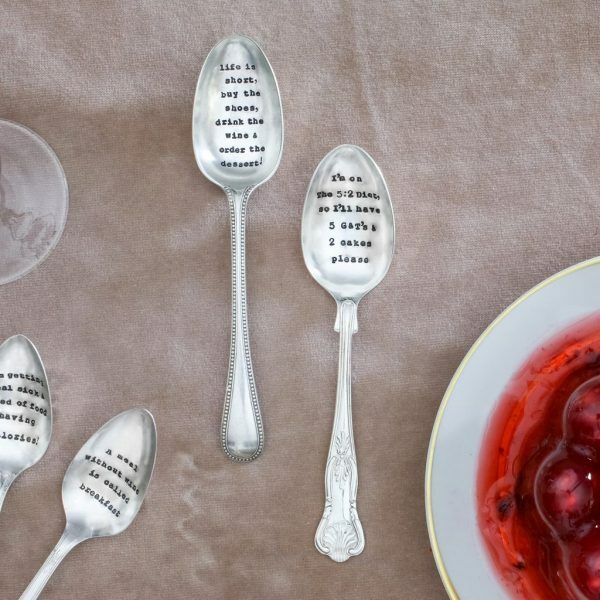 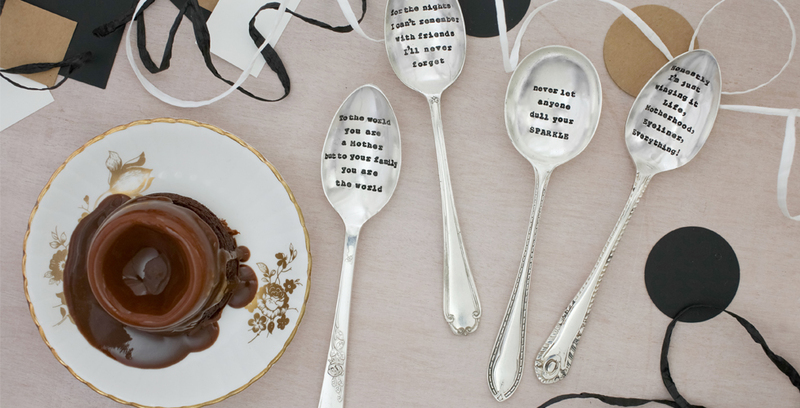 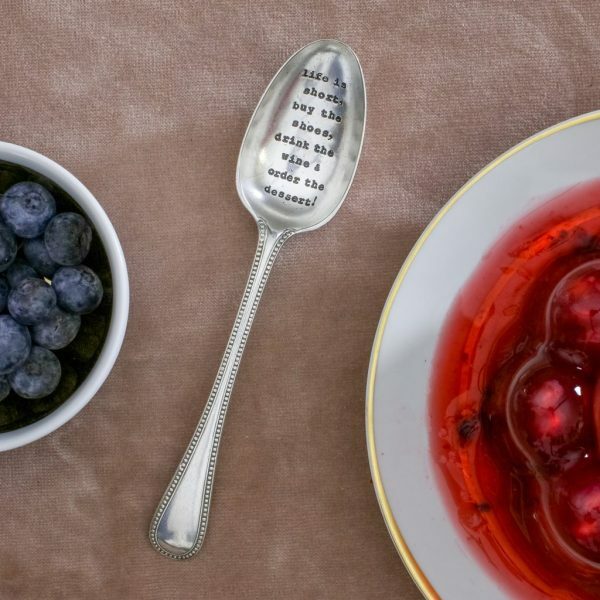 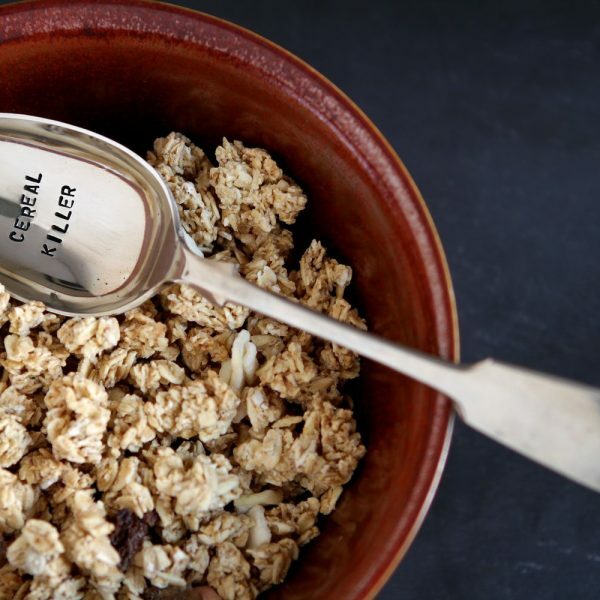 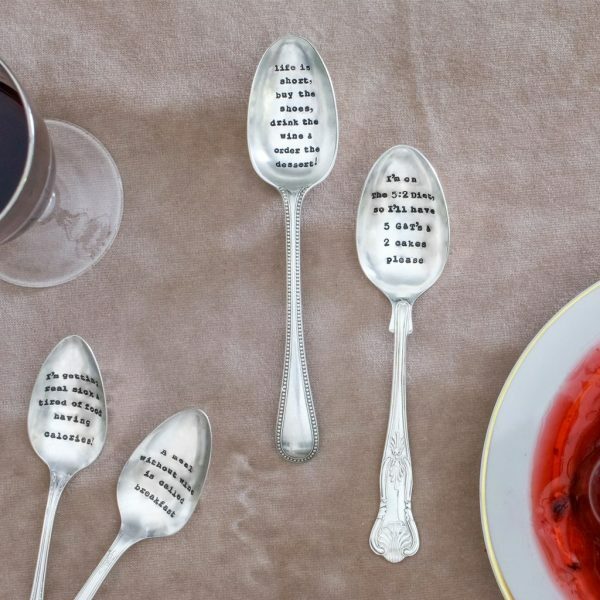 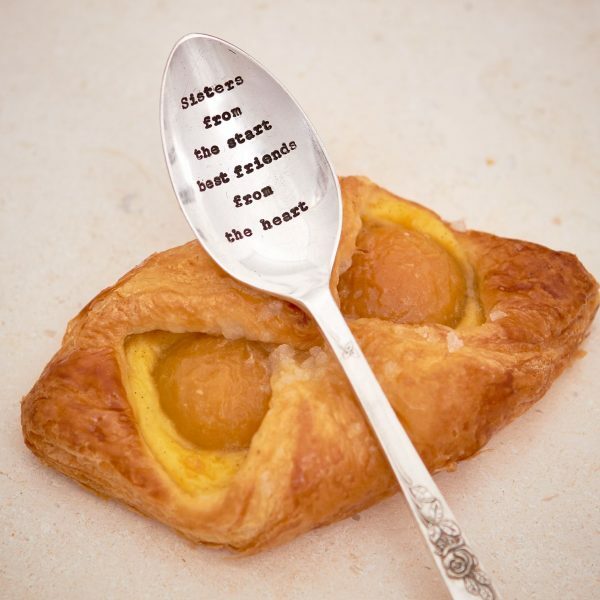 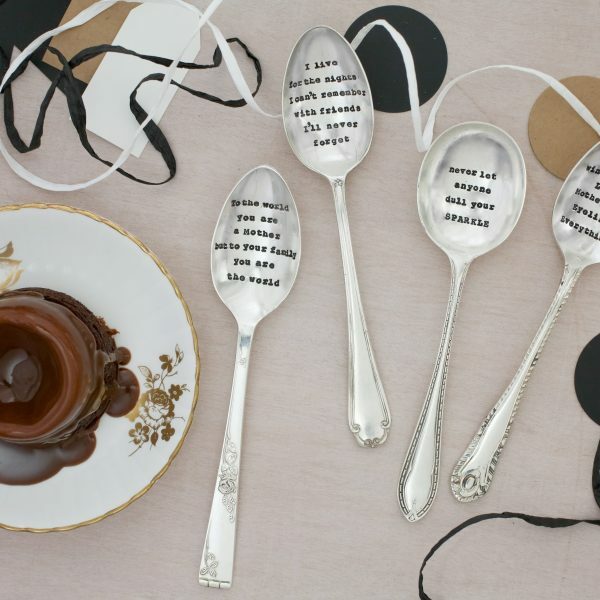 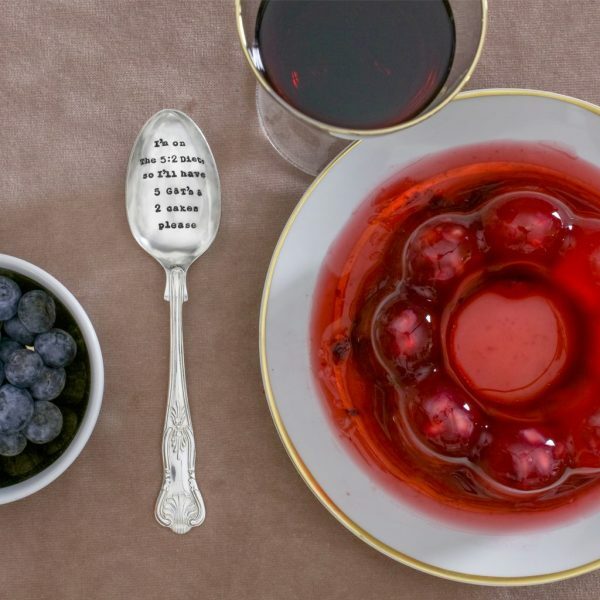 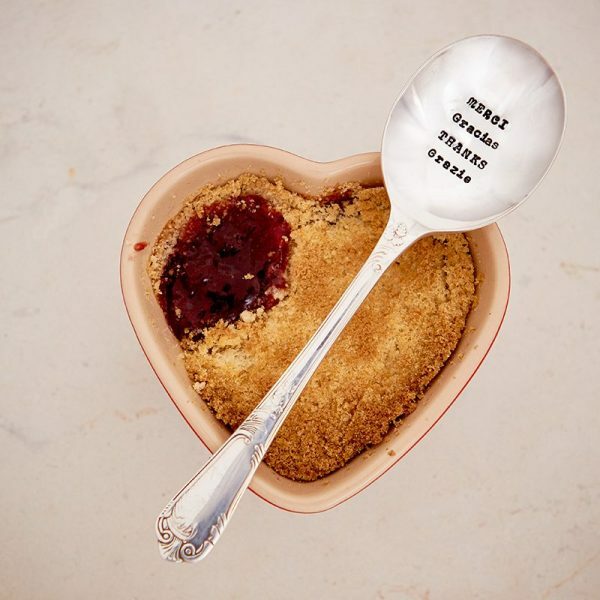 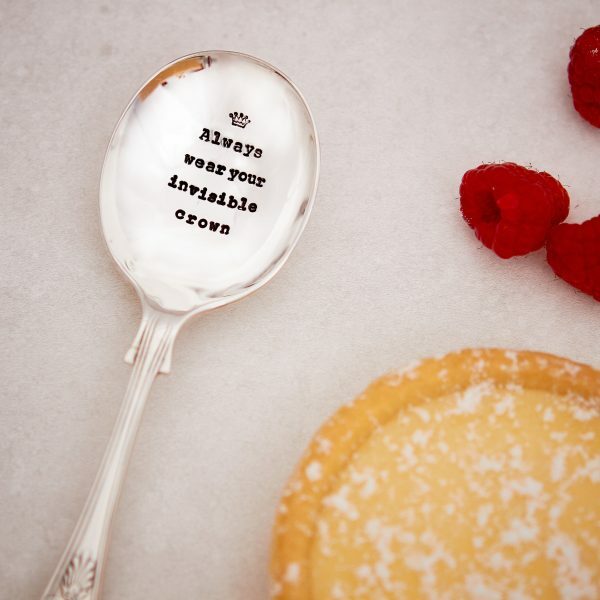 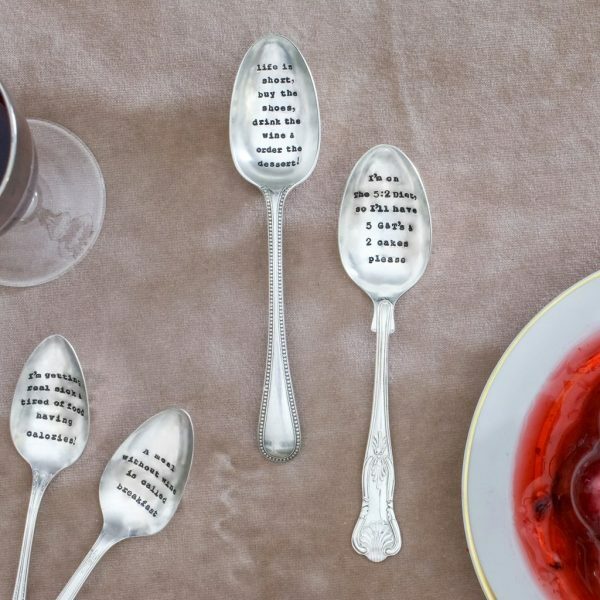 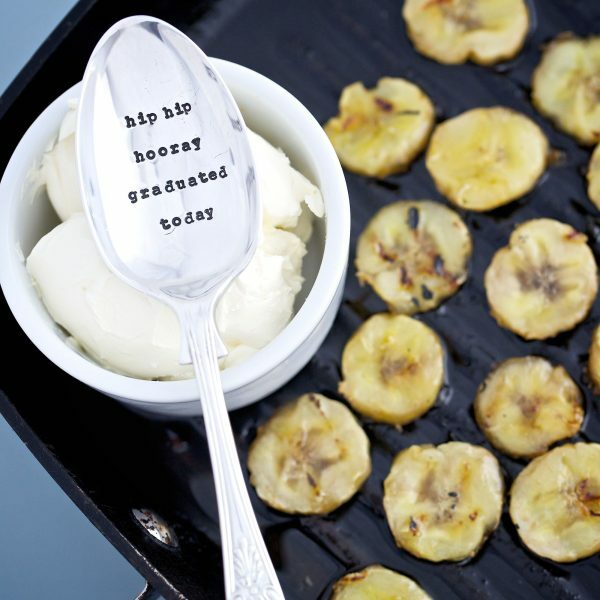 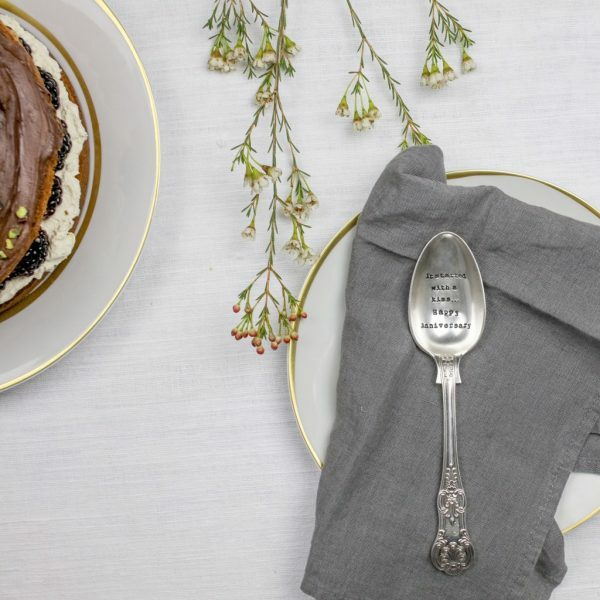 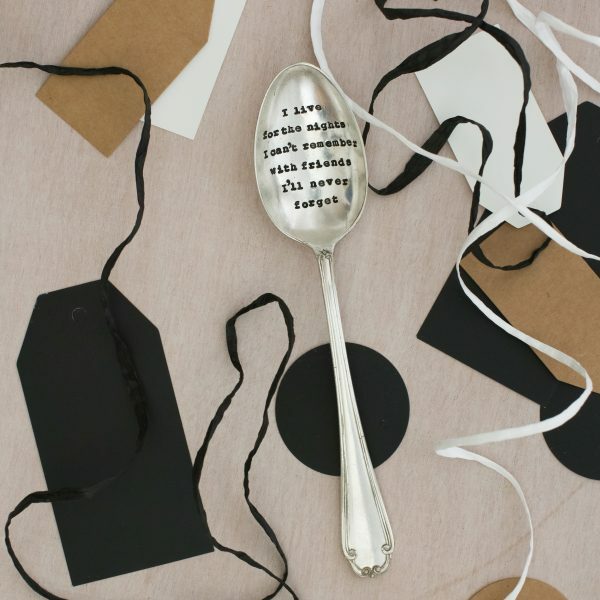 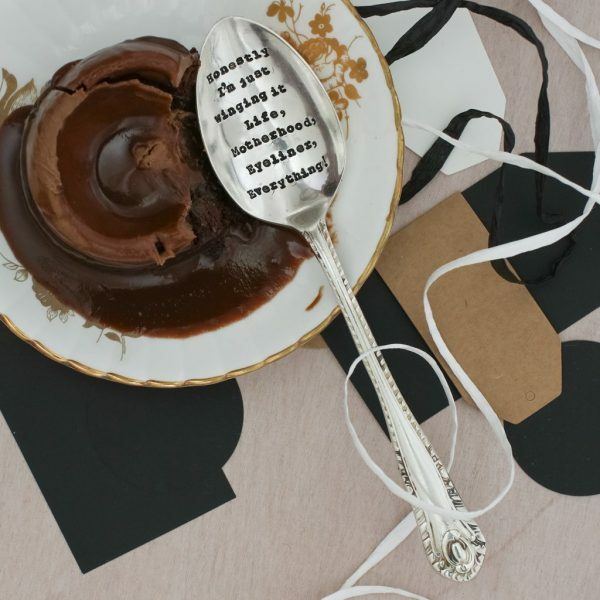 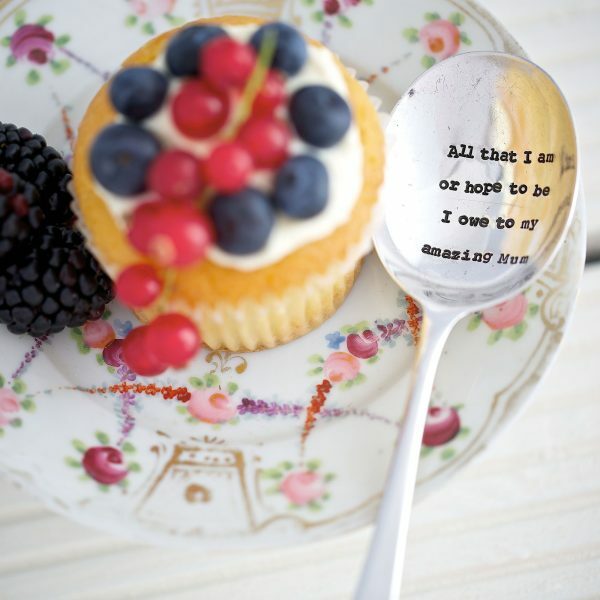 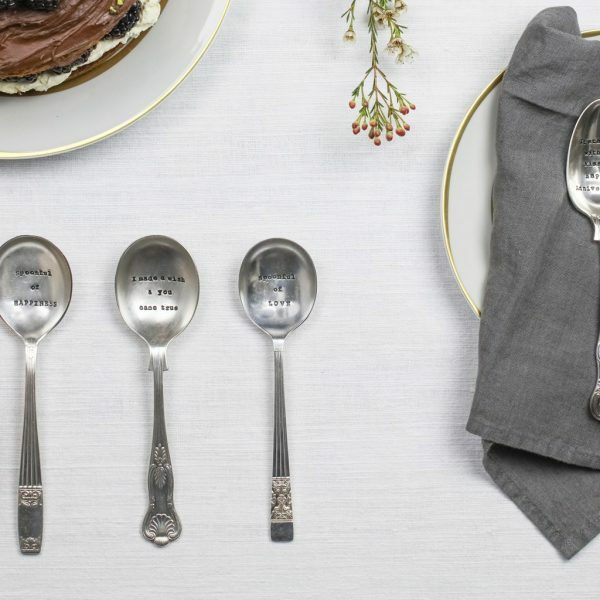 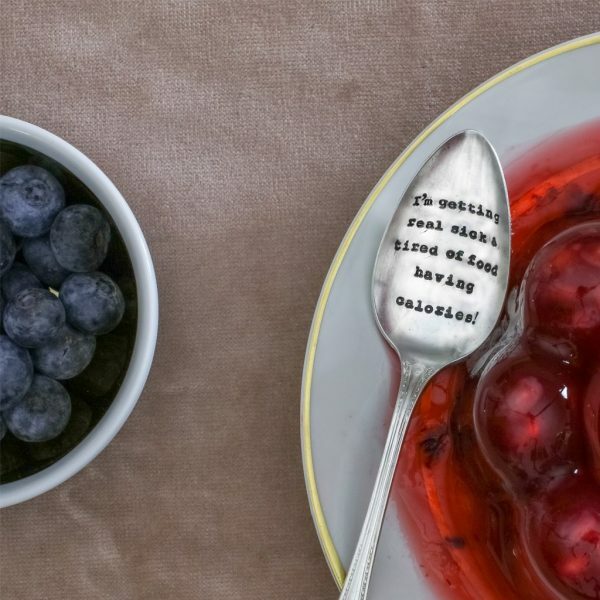 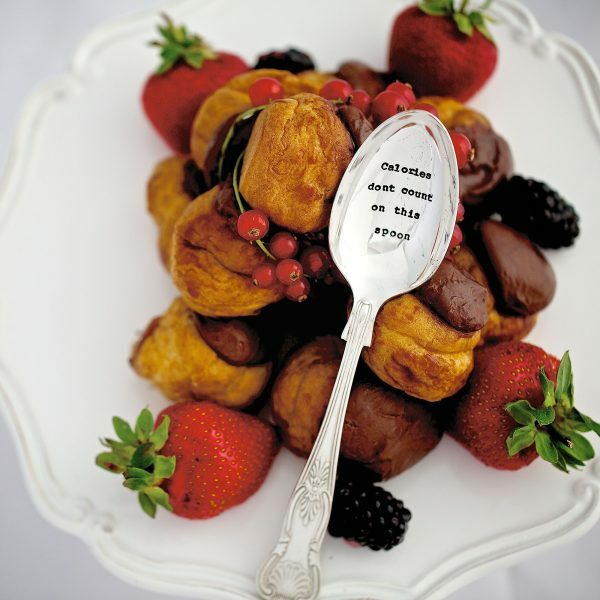 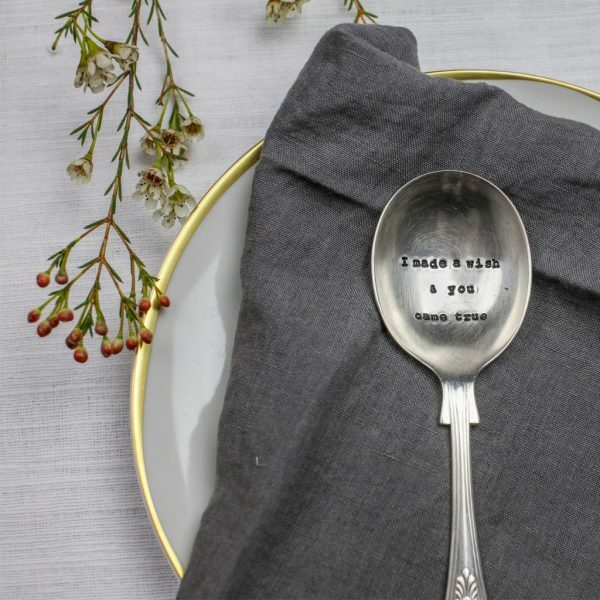 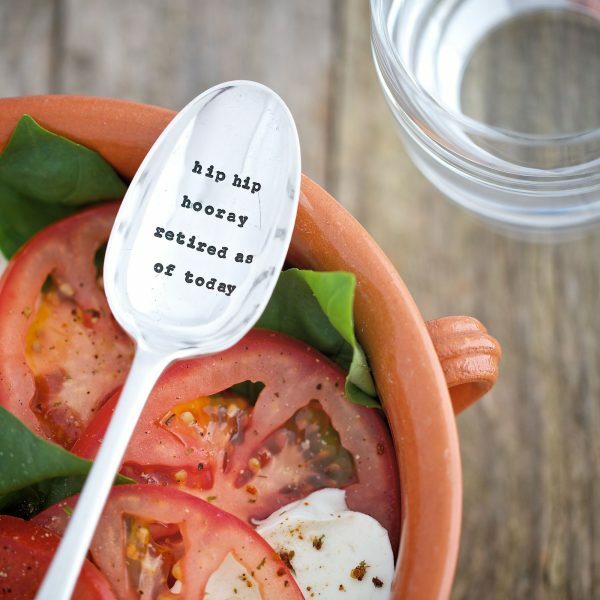 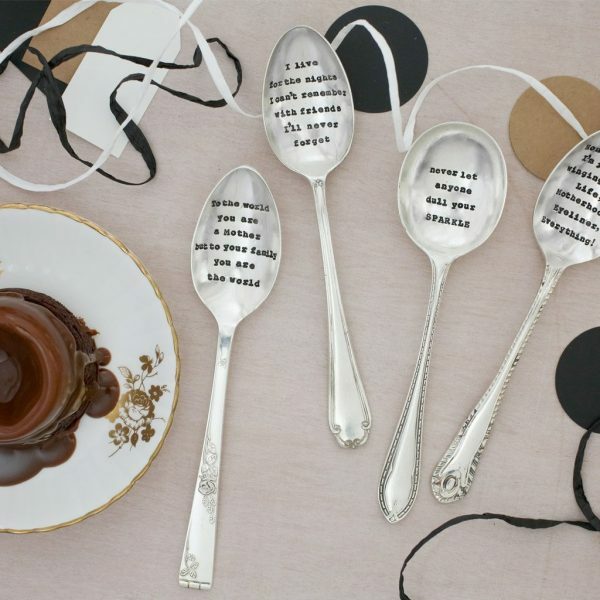 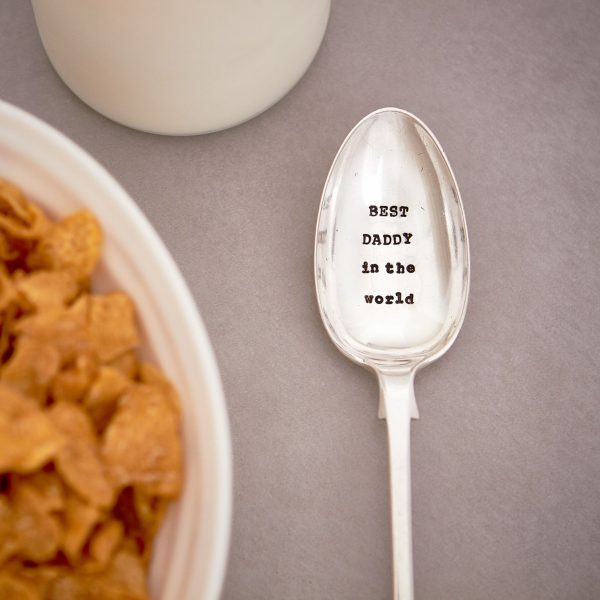 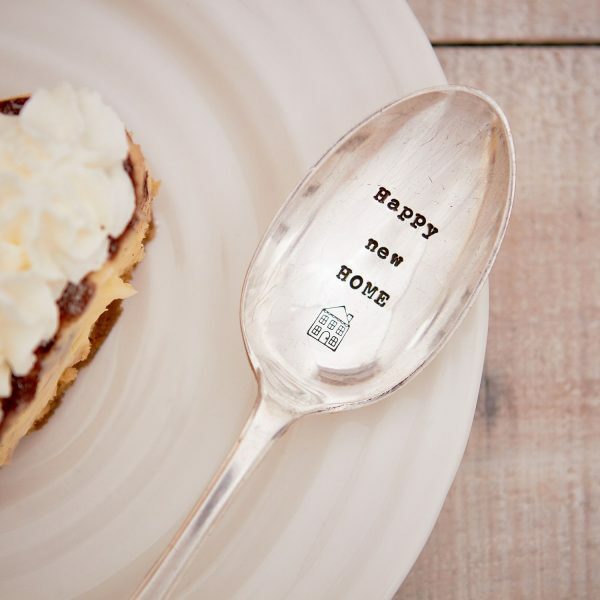 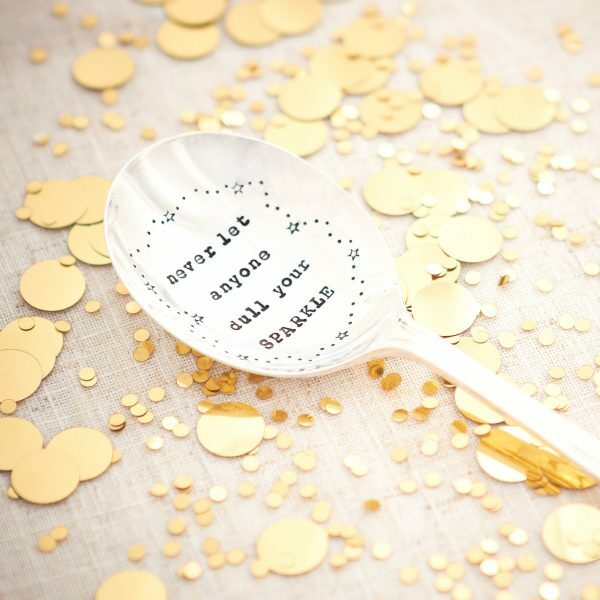 Shop our vintage and recycled Silver Hand-Stamped Cutlery. 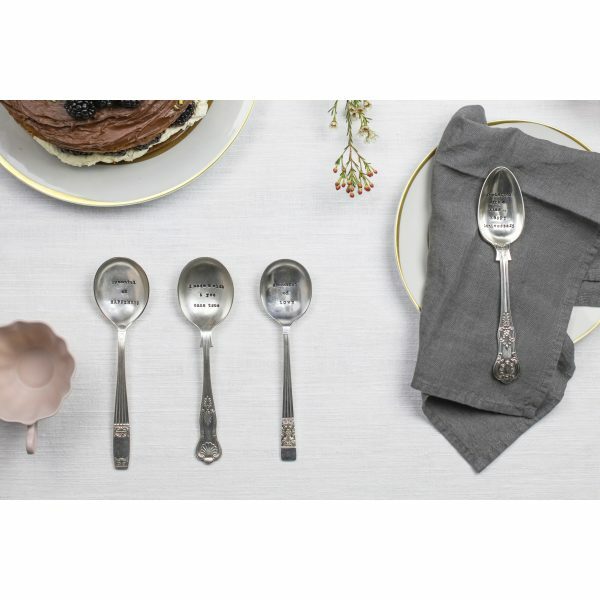 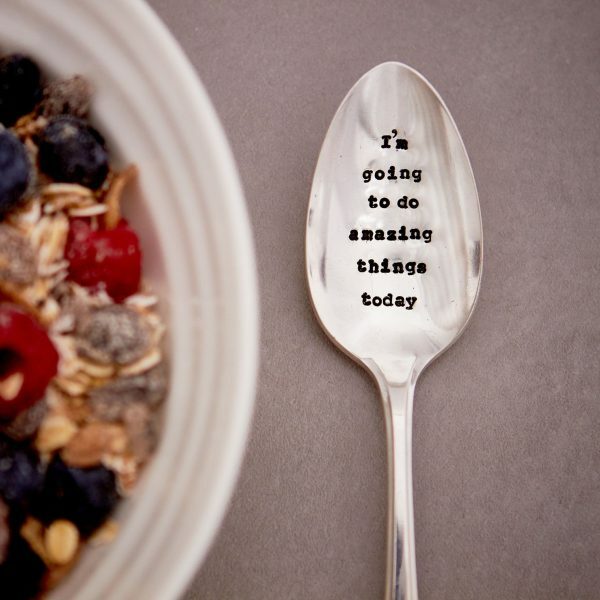 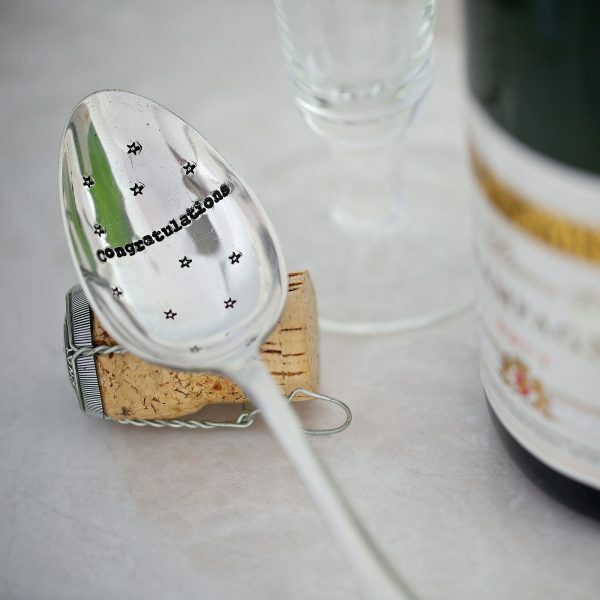 All of our cutlery is picked with loving care and silver plated. All the cutlery is individual, not mass produced and sometimes so old that they are even a piece of history! 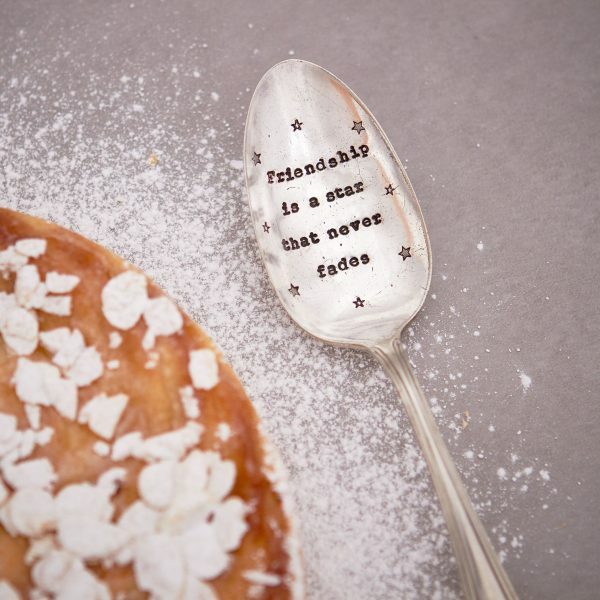 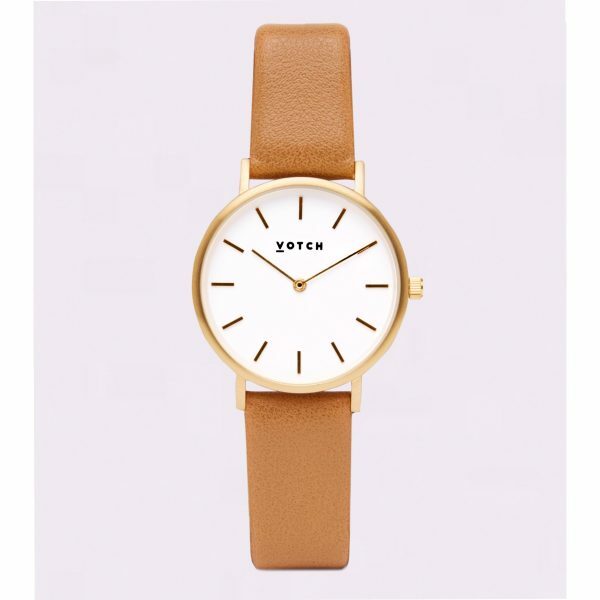 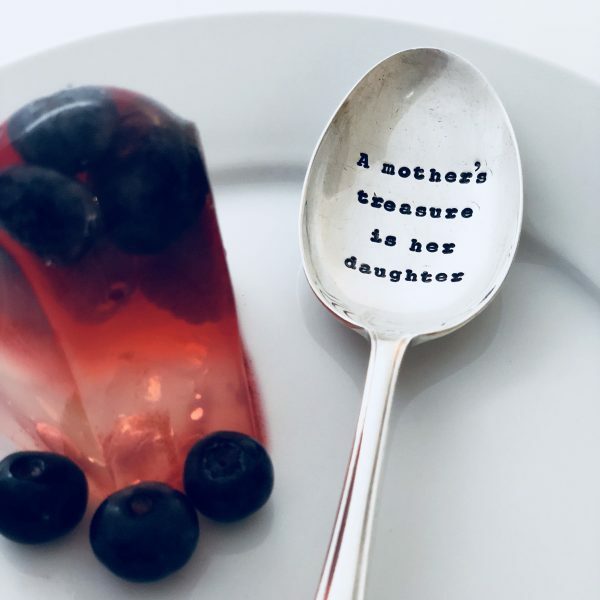 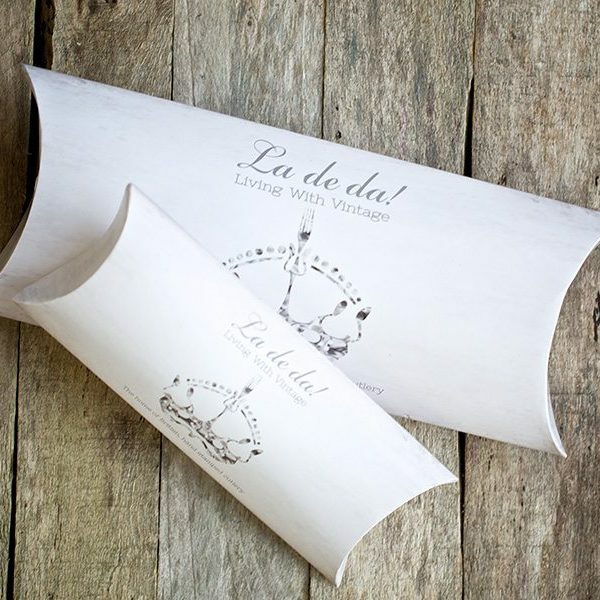 A brilliant and fun way to tell your friends and family how much they mean to you, whether it’s a birthday, Christmas or just a little something. 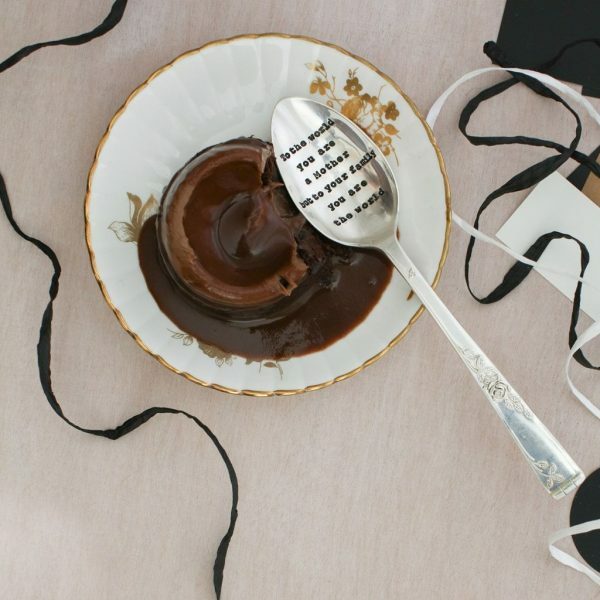 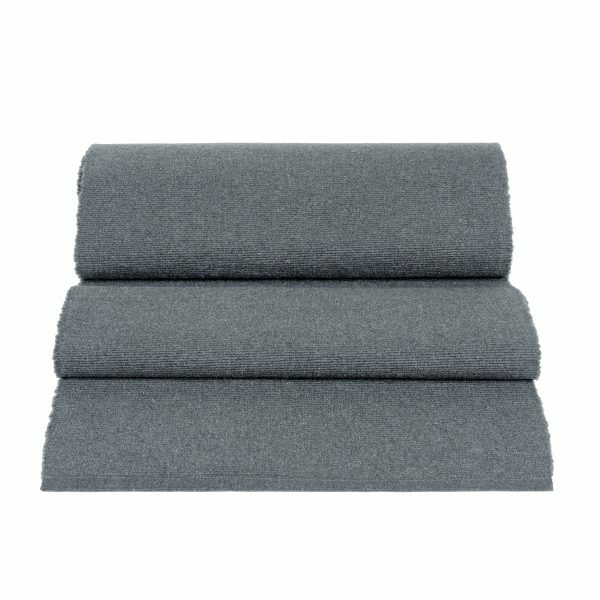 Each piece is packaged in a divine gift box with ribbon, a gift for those who have everything!